John has been involved in the disability sector in New Zealand for over 28 years. He has worked in a variety of roles including direct service, operational management, policy formation, political lobbying, governance, advocacy, organisational development, training, and consultancy. He believes people should be able to live their life their way. John has a MPhil in Social Policy, Post Grad Dip Arts in Social Work, BSc in Science and Ethics and a Licentiate in Theology. Maureen has worked in the mental health and the disability sector for 15 years. Maureen’s role as Service Manager is to support our Residential and Taranaki Coordinators to always deliver great support. 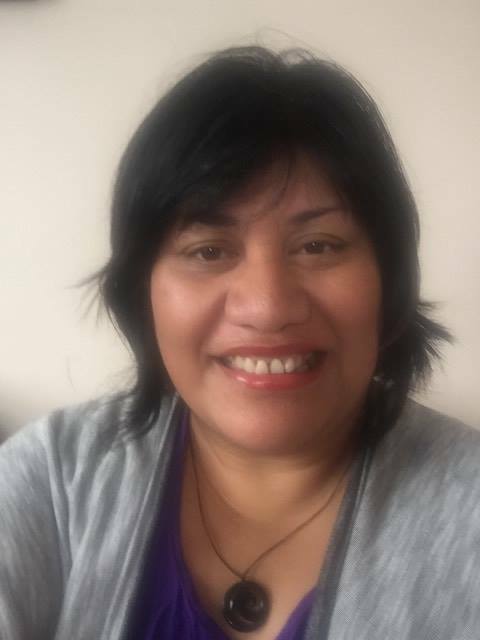 Maureen has worked with the Wellington Needs Assessment and Service Coordination Agency (NASC) and was an Intensive Service Coordinator for RIDCA before joining Community Connections. 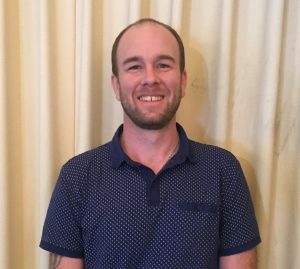 Frankie has worked in the disability sector for approximately 10 years, and with Community Connections since 2013. Frankie is passionate about supporting people in their communities to live the life that they choose, and therefore enjoys her role with Community Connections, supporting the wider team to make this happen. Frankie has a Bsc in Psychology, and a M.S. in Forensic Psychology. 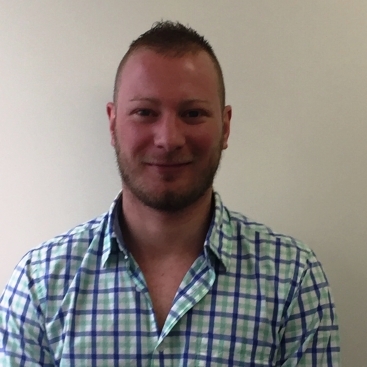 Josh has worked in the disability sector since 2005 with varying roles within residential services prior to joining the Community Connections team in March 2011. Prior to this Josh had a lot of interaction with staff who worked for Community Connections and felt that the values and model of support we offer was definitely something he wanted to be a part of. Late 2015 Josh took on what he saw as an exciting opportunity to become the Kapiti Coordinator and has never looked back. 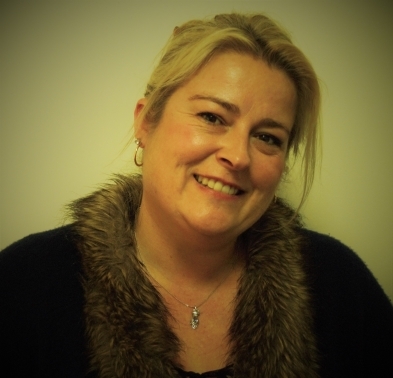 Amy has worked in the health and disability sector since 2009. 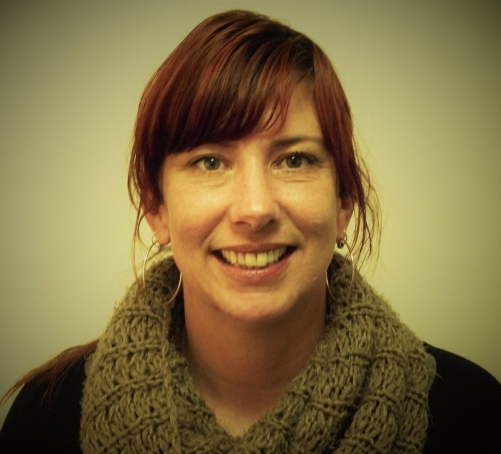 Previously working in Hutt Valley as a Support Worker and then Service Coordinator; Amy left for 2 years and was welcomed back in 2016 as Service Coordinator in the Wellington South team. In 2018 Amy took over as Service Coordinator for the Upper Hutt team. Amy's passion lies in helping people to live the live that they choose. Amy holds a level 3 certificate in Health Age and Disability support and is currently working towards a diploma in Leadership and Business Management. I come from a teaching background, working in a variety of roles from teacher, parent educator (PAFT), to working with foster children and their families. Prior to working here at Community Connections I worked in Hamilton managing two residential centres, one for mothers and infants, and one for women who had recently exited prison and who needed support to re-integrate into their communities after sometimes long absences. I am very much looking forward to the new adventures and challenges here at Community Connections and to establishing the service here in the Taranaki Region. Mele started with Community Connections in June 2016 as a support worker before taking on the coordinator role at the start of 2017. Prior to this, Mele worked for Quitline for 11 years in different roles and as a budget advisor for 4 years in the Porirua region. Mele enjoys working for Community Connections because of the values it holds, and becuase of the way that we work to empower of the people we support to achieve their own goals, and quality of life. 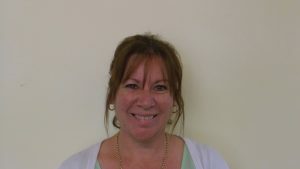 As the coordinator for the Tawa region her aim is to ensure the service runs effectively for all the people we support. Before joining Community Connections Brenda worked for a residential service in Nelson. The main reason Brenda sought a job with Community Connections was due to our approach providing choices and Independence, assisting people to live the life that they choose. Brenda is very enthusiastic about Community Connection's philosophy, describing it as being in-tune with her thinking about Support for people, eliminating barriers and empowering people within their community. Dianne has been working within the disability industry since 2008. She has a real passion for working alongside people to achieve their goals and dreams and live the life they choose. 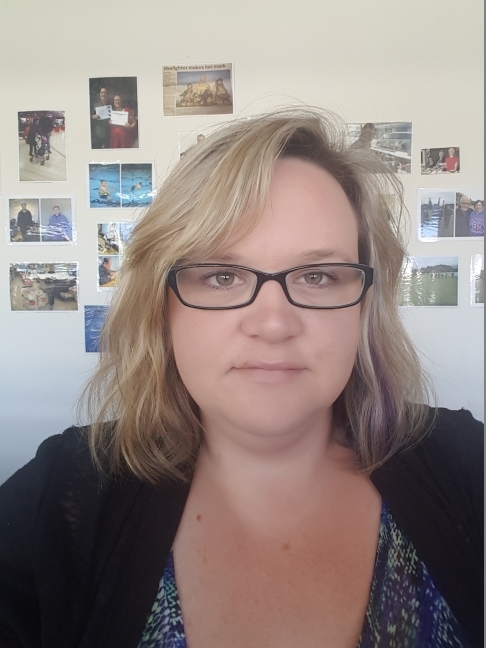 She has worked in different support roles with people, in a variety of roles, including teacher aid, support worker with Conductive Education, Community Coordinator doing transition, supported employment and community participation and also some time working within the aged care sector.